We are a not-for-profit enterprise recognised by global brands and ethical trading bodies to carry out audits of producers across Africa and the Near East. Partner Africa audit against a range of ethical standards including the SMETA 2 and 4 Pillar, ETI base code and individual supplier codes of conduct. Driven by a social mission to improve the livelihoods of vulnerable workers we implement a participatory approach to auditing. We use a combination of participatory methodologies that enables workers to take a more active part in the audit process. Workers can freely explain the true nature of their working conditions, without the need for high levels of literacy, or from fear of reprisals from management. Our participatory approach also enables auditors to understand the root causes of specific and often more sensitive issues, such as exploring sexual harassment or discrimination. Opening meeting with workers and management representatives to review the audit process and the daily activities that will take place. Transect walk of the facility and health and safety inspection. Group and individual worker interviews using participatory techniques such as Problem Ranking to understand issues faced by workers and the severity of these in the work place. Verification of information through Triangulation of Data where any issues arising from interviews are investigated through official documentation and discussed with management before compliance decisions can be made. Closing meeting with management: We provide feedback to the client, highlighting the positive action noted and identifying best practices. We then review areas for improvement, drawing up a corrective action plan to close out any non-compliances found. Report writing and submission to the client to the agreed time frame. Report Upload onto Sedex or another IT platform as requested. All parties involved are informed of the purpose, scope and limitations of the audit. Workers and management are encouraged to share their thoughts and opinions through a variety of participatory activities throughout the audit.  Partner Africa audit staff ensure confidentiality to protect both the organisations and individuals involved in the audit process. At the pre-briefing and closing feedback meetings, worker and management representatives are encouraged to be present and contribute to the meetings. Audits use narrative appraisal techniques, which avoid tick-boxes or leading questions. Any issues highlighted to auditors go through our process of triangulation of data before they are escalated to management in the closing meeting. In many African countries small-scale producers and informal sector workers feed into export supply chains. Applying codes of conduct to these small, family-run businesses is a complex process. Partner Africa assesses the ethical standards of small-scale producers and informal workers to minimise the risk to a brand. A small producer assessment seeks to establish the characteristics, needs and priorities of small producers and their workers, and outline recommendations to improve on the standards required as well as to help improve their livelihoods. Partner Africa frequently works with small-scale producers and the informal sector across Africa. 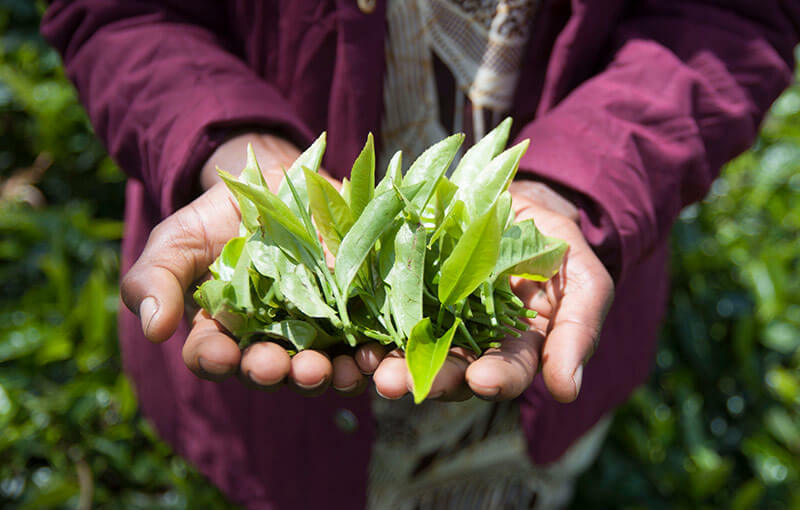 We were a member of the Ethical Trade Initiative (ETI) working group, which developed the ETI smallholders guidelines, used to assist in extending ethical sourcing to smallholder farmers. We have adopted this approach to assess a number of smallholder farmers and other informal producers.